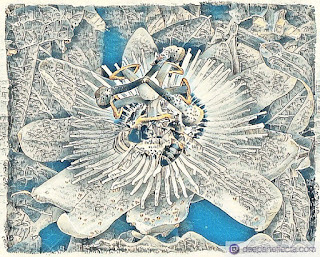 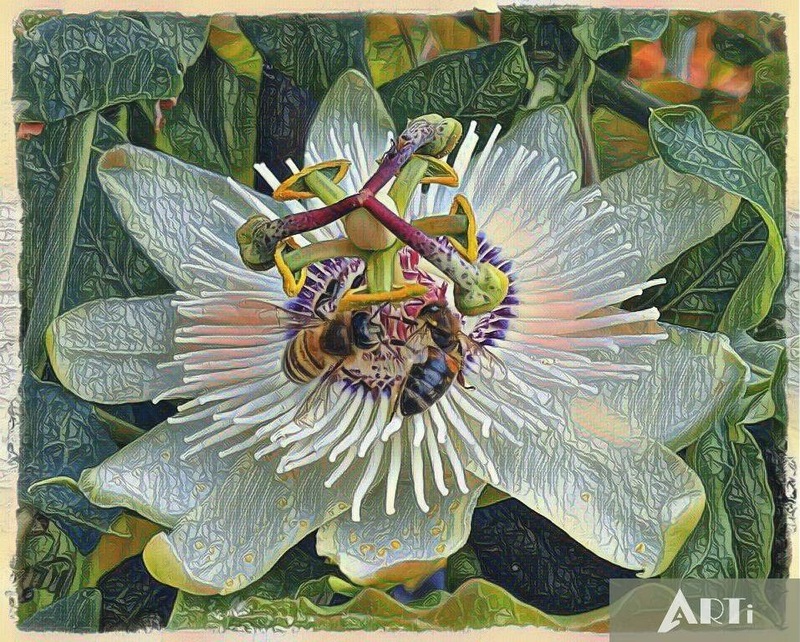 Prisma (http://prisma-ai.com/) - transforms images into artistic effects by utilizing neural network and artificial intelligence algorithms. 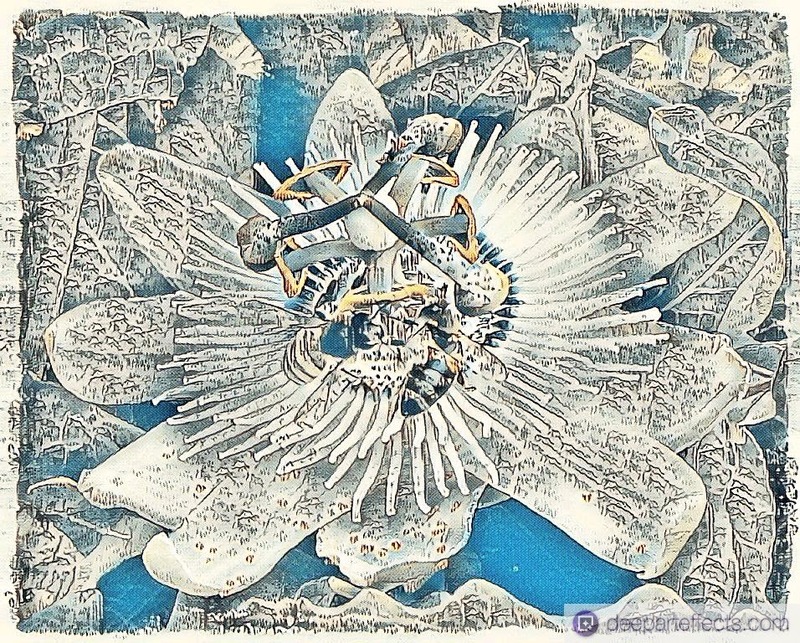 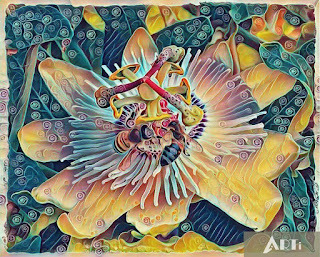 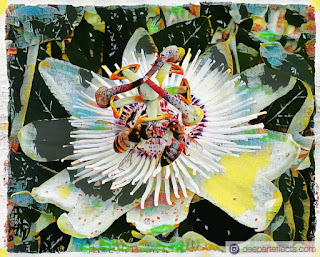 Prisma is based on open source programming that underlies DeepArt (https://deepart.io/). Deeparteffects (https://www.deeparteffects.com/) transforms photos with AI and deep learning algorithms. 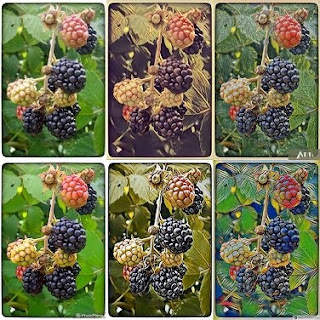 Not only on Instagram, popular photo game and competition app - Gurushots.